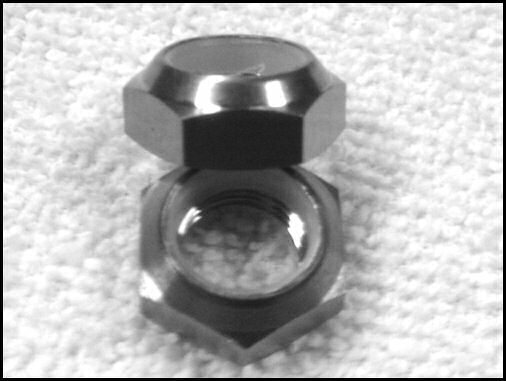 7/16"-14 full hex locking nut $7.49 ea. 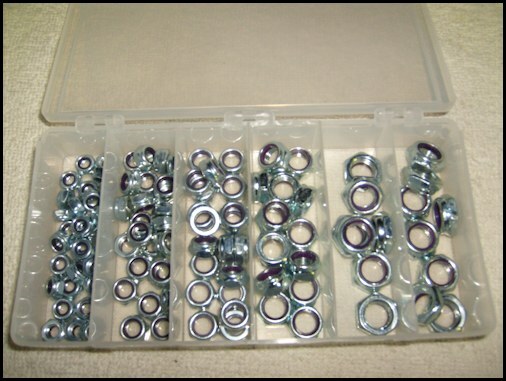 7/16"-20 full hex locking nut $7.49 ea. 3/8"-24 thin hex locking nut $6.99 ea. 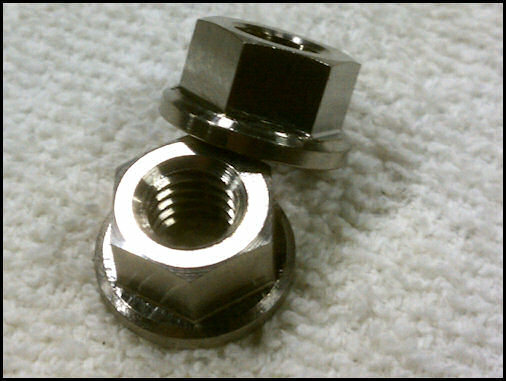 3/8"-24 full hex locking nut $6.99 ea. 1/4"-28 full hex locking nut $5.99 ea. 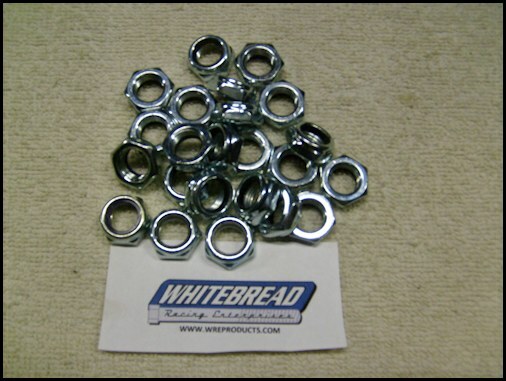 3/8"-24 all ti thin locking nut $6.99 ea.